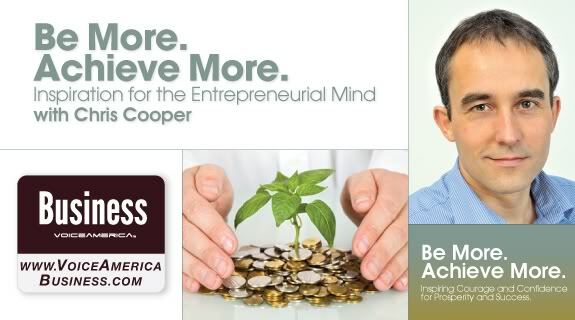 I recently met Chris Cooper through the Professional Speakers Association and found that he presented a ‘Be More. Achieve More’ on Voice America – the leader in internet radio. He asked me to draw on my mountaineering experiences for an interview entitled ‘Courage and how to venture beyond your safety zone’. With over 2.5 million listers worldwide tuning in live or via iTunes, it seemed an offer to good to miss! “So how do you do an interview on internet radio?” I hear you ask. Well, the internet (unsurprisingly) comes to your aid. Skype is the master link and what really makes it happen. After an initial meeting and a few e-mails (big tip here – be ready and prepared for your show well in advance), I sat on my office and logged into Skype. (Another tip – switch your telephones off, remove all sources of noise/disturbance that you can.) Chris set up a three conversation between ourselves and the production team in America and we were away. It really was that simple! A pre-recorded show allows you to some leeway should anyone make a mistake, but time is money and producers like to get a solid cut first time. Live shows are something else!